If you are interested in trading opportunities then please feel free to contact us using the details below. Alternatively you can download our letting brochure by clicking here. 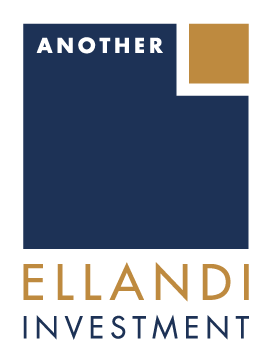 Available units can also be viewed via the Ellandi website. 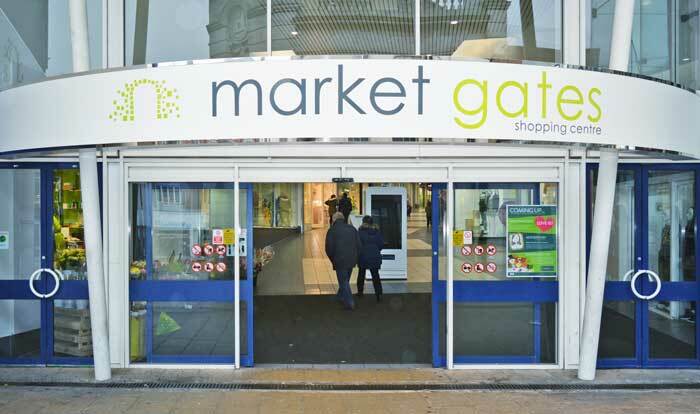 Market Gates Shopping Centre is located in the centre of Great Yarmouth, it has a weekly footfall in excess of 100,000 giving you a fantastic opportunity to promote your business or sell your products. We have various promotional sites within the mall together with two RMU’s. Alternatively, if you just wish to advertise your business, why not look at our Poster Sites located in the mall and on our Car Park. For further information on tariff and availability, please contact Jessica on 01493 858677 or email jessica.ward@marketgates-shopping.co.uk.